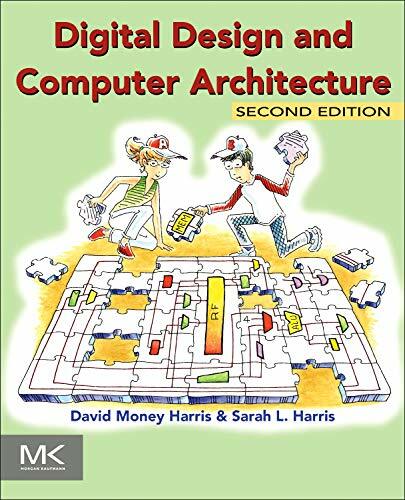 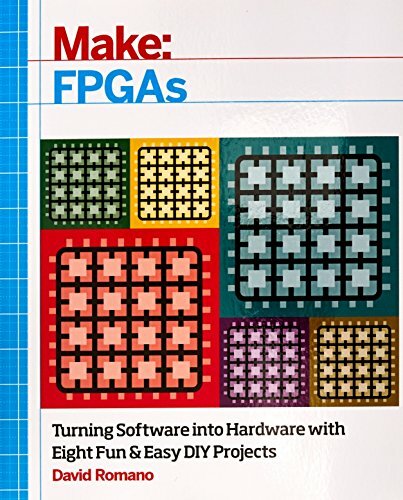 Learn how to design digital circuits with FPGAs, the devices that reconfigure themselves to become the very hardware circuits you program. 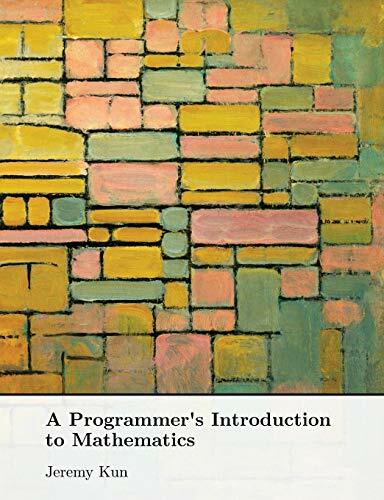 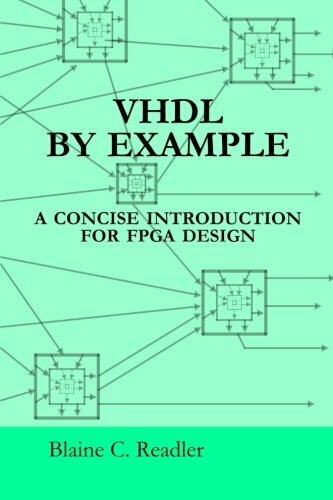 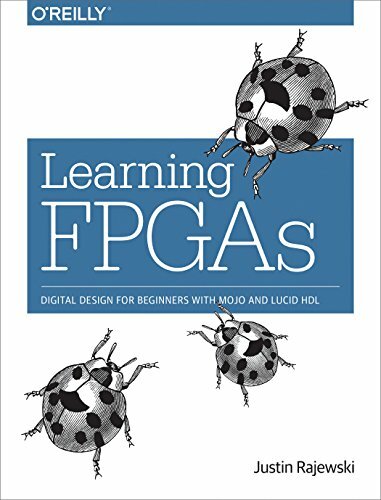 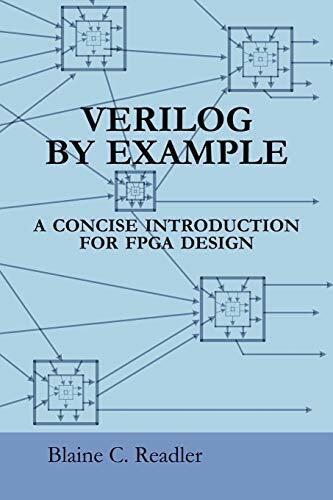 In this concise ebook, author Justin Rajewski teaches you hands-on how to create your first FPGA project. 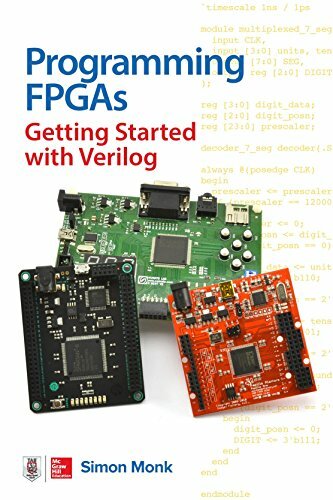 While FPGAs (Field Programmable Gate Arrays) and microcontrollers such as Arduino and Raspberry Pi are often compared, FPGAs are ideal for projects that can be broken down into parallel stages, need to operate at high speeds with low latency, or need custom logic not otherwise available. 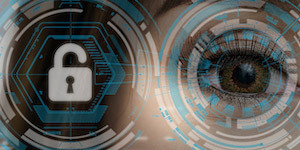 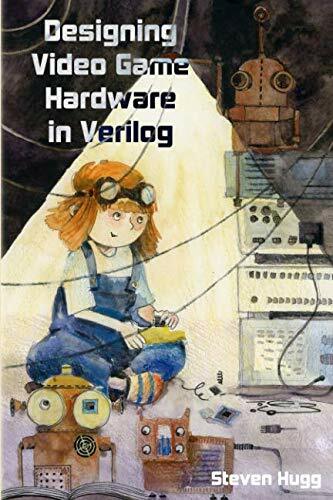 If you understand the basics of electricity as well as binary, hexadecimal, and decimal number systems, you’re ready to start your journey toward digital hardware mastery.